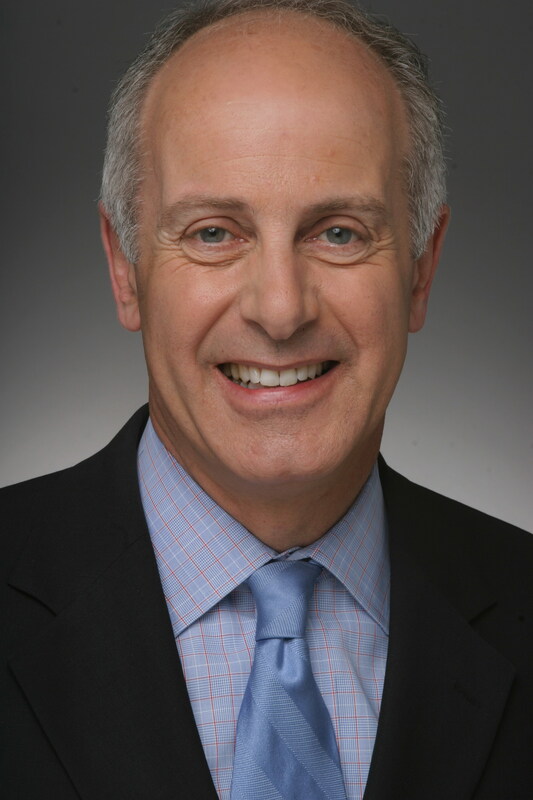 Benincasa, Joseph P. | The Lambs, Inc.
JOSEPH P. BENINCASA is the President and CEO of The Actors Fund, the national human services organization that helps everyone in entertainment and the performing arts; he joined The Fund in 1989. Mr. Benincasa oversees innovative programs including comprehensive social services, health care services, employment and training, and affordable, supportive and senior housing. The Actors Fund’s headquarters are in New York City with regional offices in Los Angeles and Chicago, a nursing home in Englewood, NJ, and supportive housing residences in Manhattan, NY, West Hollywood, CA, and Brooklyn, NY. He is also President of the Actors Fund Housing Development Corporation which is building affordable, supportive and senior care residences for artists in major urban centers. He serves on the boards of directors of several organizations, including Broadway Cares/Equity Fights AIDS, Career Transition for Dancers, Learning Ally, the Human Services Council, National Executive Service Corps, the New Jersey Theatre Alliance, Theatre Communications Group, Times Square Alliance, the YMCA of New York City and the Somerset Patriots, a minor league baseball team. He has been recognized with several honors, including The Actors Fund Medal of Honor, Tony Honors Award, New Jersey Legislature Excellence in Arts Award and inaugural Made in New York Award presented by Michael Bloomberg. He has served as chair of the New York Society of Association Executives, Secretary/Treasurer of the MusiCares Foundation and has lectured on not-for-profit management at Duke University, and served on the Tony Administration and Nominating Committees, and on the Board of Directors of St. Peter’s University Medical Center and Bio-Reference Laboratories. He is a member of The Lambs and Friars’ Clubs. In 2011, he was awarded an Honorary Doctorate of Humane Letters by Centenary College and served on the New York State Attorney General’s Leadership Committee for Nonprofit Revitalization. Mr. Benincasa graduated from St. Joseph’s University, earned a Masters from Rutgers University and attended the Graduate Business School at Fordham University. He is incredibly proud of how The Actors Fund helps everyone in the Creative Community.